This episode we talk to Lindsay from Wreck Bag – she’s the sale director for Lindon Group, the brain trust behind the Wreck Bag concept. 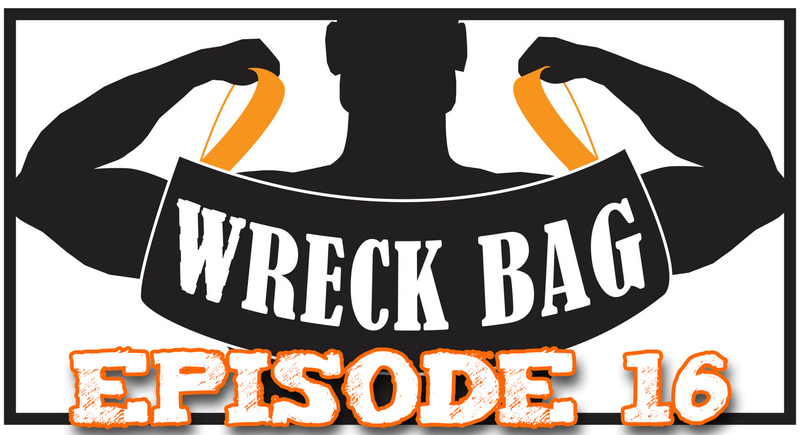 We talk about the inspiration behind Wreck Bag, and their awesome rise in OCR to date – we talk about the product, the associated products, and where they go next. 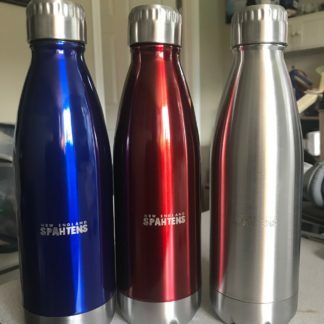 Note: This is the first episode in the interview series where we don’t record a video alongside this, so we’re going to drop the nespahtens.tv link and branding. 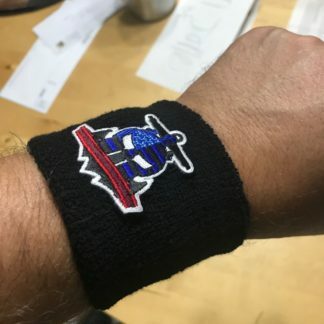 If you’re reading this, and listening to the show, you’re in the right place! 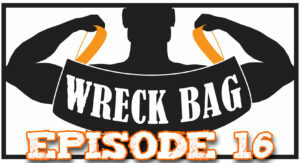 Want to learn more about Wreck Bag, or talk to them about getting Wreck Bag at your event? Check them out. 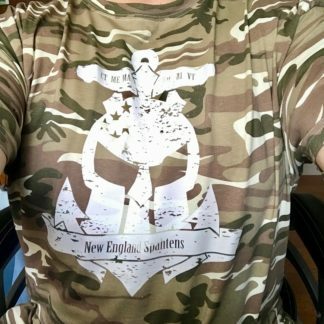 Previous post: Spahten Story: Chris Marinin – A battle buddy who believes in you. Yes, you!